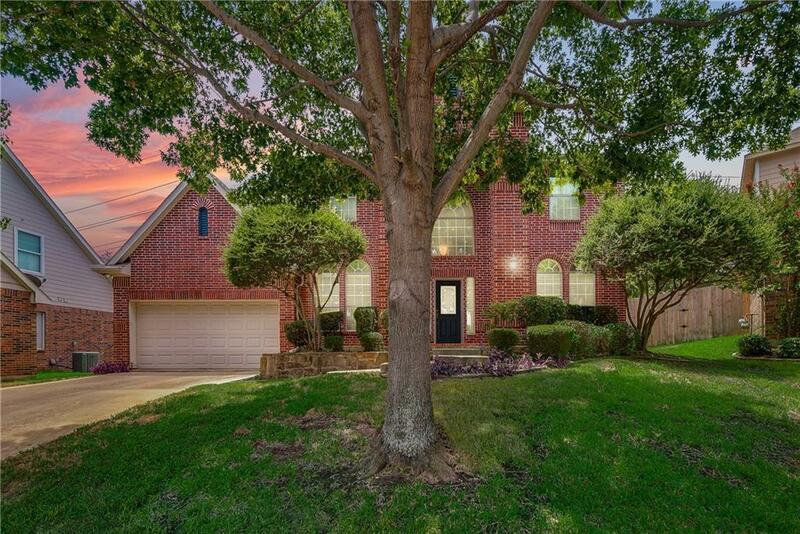 Welcome to this beautiful home in a highly desired DFW location. Located near Bass Pro Shops, Great Wolf Lodge, Gaylord Texan, historic downtown Grapevine and DFW airport. The home features a spacious open floor plan and several areas to entertain all your family and friends. The large master bedroom is located on the first floor and all other bedrooms are on the second floor. There is a private study area that is perfect for anyone who works from home. The backyard features a pool with plenty of space to entertain. The roof and one a-c unit were replaced in 2018. The furnace was replaced in 2019.